This series will explore experiments in memoir, from graphic to true crime, and beyond. 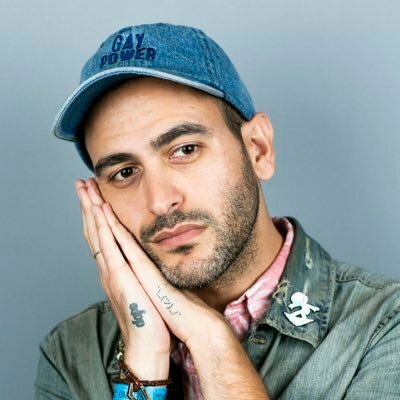 UCSC alum Sina Grace is the author and illustrator of the autobiographical Self-Obsessed and Not My Bag and the writer of Marvel’s Iceman comic series, featuring the first out gay superhero. Myriam Gurba is a native Californian. She attended U.C. Berkeley thanks to affirmative action. She is the author of the 2017 memoir MEAN, and two short story collections, DAHLIA SEASON and PAINTING THEIR PORTRAITS IN WINTER. DAHLIA SEASON won the Edmund White Award, which is given to queer writers for outstanding debut fiction. The book was also shortlisted for a Lambda Literary Award. Gurba is also the author of two poetry collections, WISH YOU WERE ME and SWEATSUITS OF THE DAMNED. She has toured North America twice with avant-garde literary and performance troupe Sister Spit. Gurba's other writing can be found in places such as Entropy.com, TIME.com, and Lesfigues.com. She creates digital and photographic art that has been exhibited at galleries and museums. She works as a high school teacher. Ronaldo V. Wilson, PhD, is the author of Narrative of the Life of the Brown Boy and the White Man (University of Pittsburgh, 2008), winner of the 2007 Cave Canem Prize., Poems of the Black Object (Futurepoem Books, 2009), winner of the Thom Gunn Award for Gay Poetry and the Asian American Literary Award in Poetry in 2010. His latest books are Farther Traveler: Poetry, Prose, Other (Counterpath Press, 2015), finalist for a Thom Gunn Award for Gay Poetry and Lucy 72 (1913 Press, 2018). Co-founder of the Black Took Collective, Wilson is also a mixed media artist, dancer and performer. He has recently performed at the Pulitzer Arts Foundation, Georgetown’s Lannan Center, and Louisiana State University’s Digital Media Center Theater. 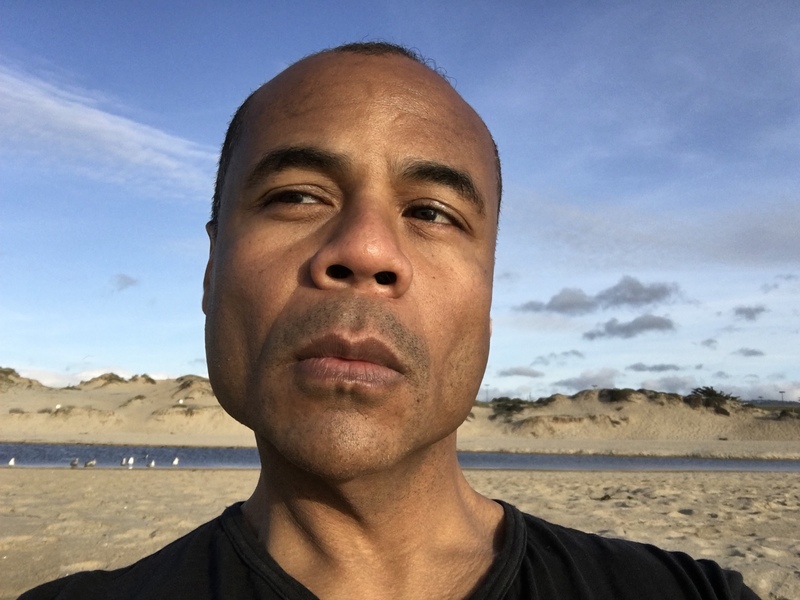 The recipient of fellowships from Cave Canem, the Ford Foundation, Kundiman, MacDowell, the Provincetown Fine Arts Work Center, the Center for Art and Thought, and Yaddo, Wilson is Associate Professor of Creative Writing and Literature at U.C. Santa Cruz, serving on the core faculty of the Creative Critical PhD Program, and co-directing the Creative Writing Program. Steven Church is the author of six books of nonfiction, most recently I'm Just Getting to the Disturbing Part: On Work, Fear, and Fatherhood, and he edited the essay anthology, The Spirit of Disruption: Selections from The Normal School. He's a Founding Editor and the Nonfiction Editor for The Normal School: a Literary Magazine as well as the Series Editor for The Normal School Nonfiction Series from Outpost19. He's the Coordinator of the MFA Program in Creative Writing. 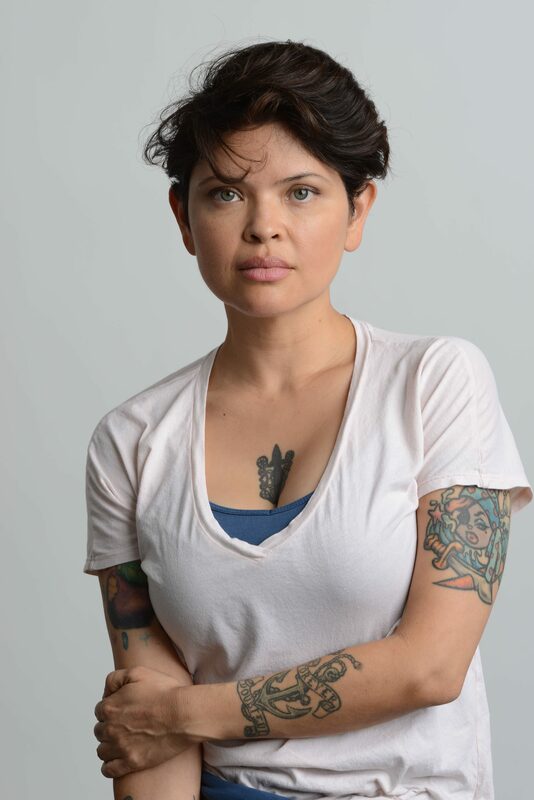 Alexandria Marzano-Lesnevich is the author of THE FACT OF A BODY: A Murder and a Memoir, receipient of the 2018 Lambda Literary Award for Lesbian Memoir and the 2018 Chautauqua Prize. Named one of the best books of the year by Entertainment Weekly, Audible.com, Bustle, Book Riot, The Times of London, and The Guardian, it was an Indie Next Pick and a Junior Library Guild selection, long-listed for the Gordon Burn Prize, short-listed for the CWA Gold Dagger, and a finalist for a New England Book Award and a Goodreads Choice Award. It has been published in the US, the UK, and the Netherlands; translations are forthcoming in Turkey, Korea, Taiwan, Spain, Greece, Brazil, and France. 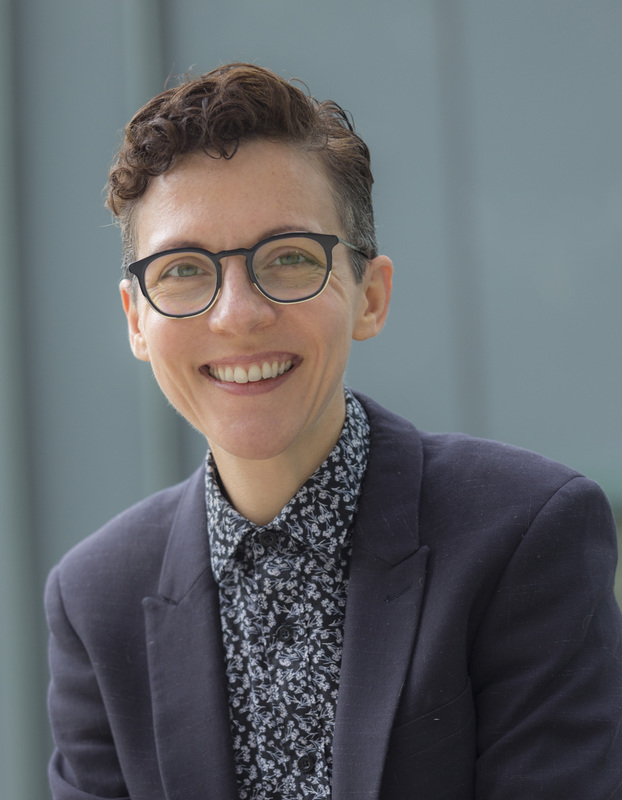 The recipient of fellowships from The National Endowment for the Arts, MacDowell, and Yaddo, as well as a Rona Jaffe Award, Marzano-Lesnevich lives in Portland, Maine and is an Assistant Professor of English at Bowdoin College. 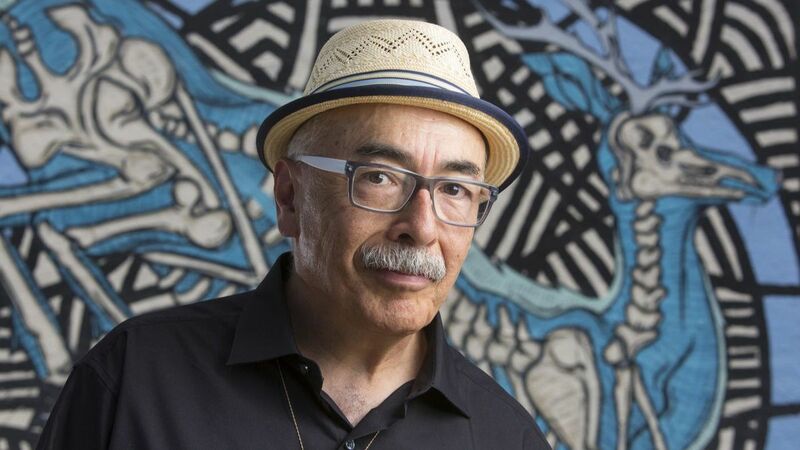 Born on the migrant roads of Central California, Juan Felipe grew up in the literary centers of the new Latinx Civil Rights Movement - San Diego, Los Angeles and San Francisco. 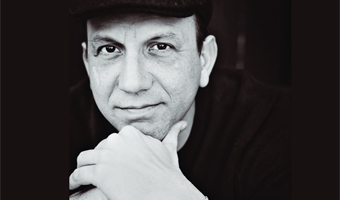 There he was inspired by bilingual and Aztec, Mayan cultural roots, as well as urban, and multi-cultural and spoken word, jazz styles on community performance stages. Also, he has been a founder of various poetry, jazz and afro-cuban percussion fusion ensembles, and street theatre groups. Schools, from UCLA, Stanford to Iowa have been key to his thoughts on culture, power and word. He delights in as many poetic traditions and experimental approaches as possible — children’s books, experimental art-word fusions, YA novels, and performance —with the instant society in mind, the audience-community. Awards have been many — NEA and Guggenheim Fellowships, California Arts Council grants, the LA Times Robert Kirsch Award, the UCAL Chancellor;s Medal, the National Book Critic Circle Award, The Autry Spirit Award, the Latino International Award and the Pura Belpré Honor Award, among others. His most recent book, Imagine, a children’s book. “Every word is made of kindness,” he says.